For shopping searches, you’ll see a blue banner above images that reads, ‘See shopping results’. Clicking on this will filter your results to images of products you can purchase. You can save your favorite search results and access them from ‘My Saves’ at a later time so you don’t feel pressured to make a purchase on the fly. Bing says its new “My Saves” feature may not be released in all markets as of now, but didn’t specify which markets did not have access. 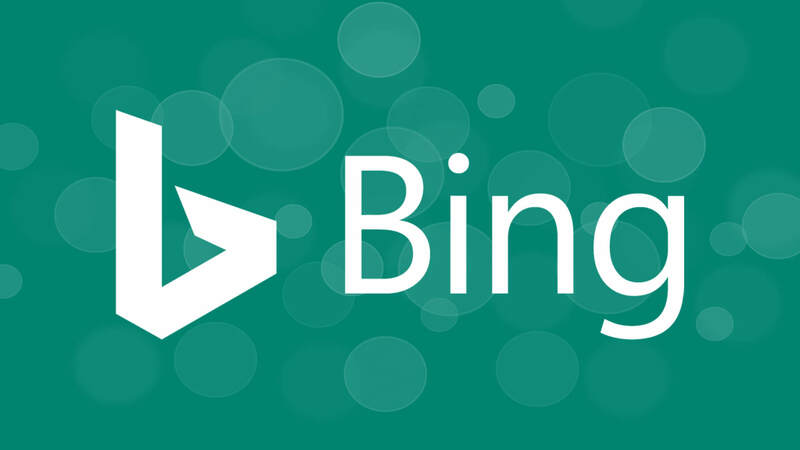 Tags:BingBing Image SearchBing MobileBing SEOBing ShoppingBing Video Search.